The’re back! 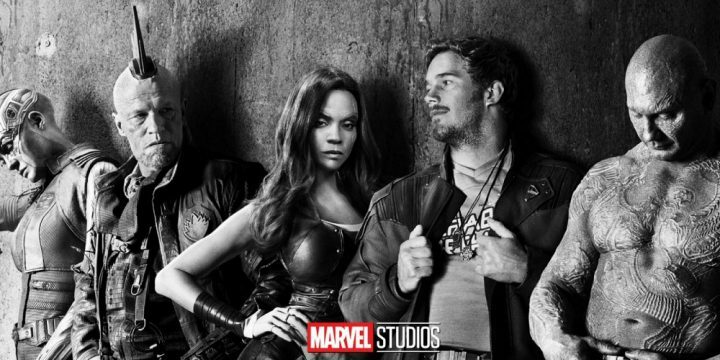 Set two months after the first film the Guardians of the Galaxy travel throughout the cosmos and struggle to keep their new found family together, while helping Peter Quill learn more about his true parentage. Starring Chris Pratt, Zoe Saldana and Bradley Cooper, Guardians of the Galaxy 2 is hitting theaters in the US on the 5th May 2017. For more movie updates stay with Geek Pride!